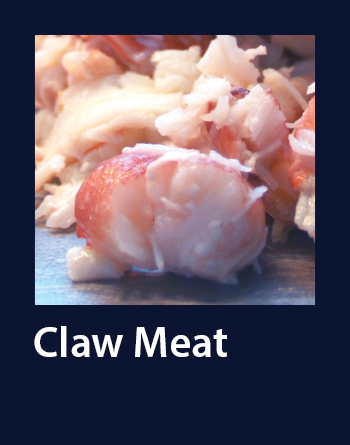 Crab meat is becoming increasingly popular at home and in restaurants. 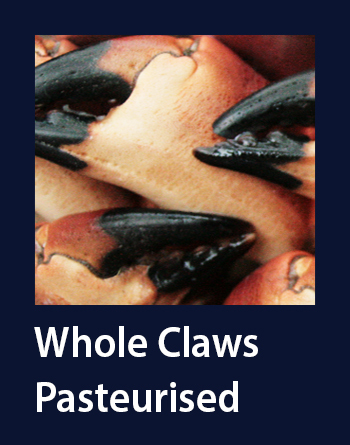 If your business is making delicious value added meals for these markets then we have the delicious crab you need to create your next best seller. 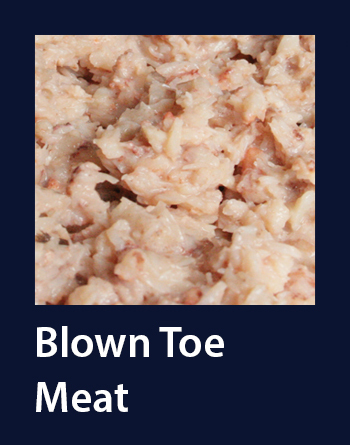 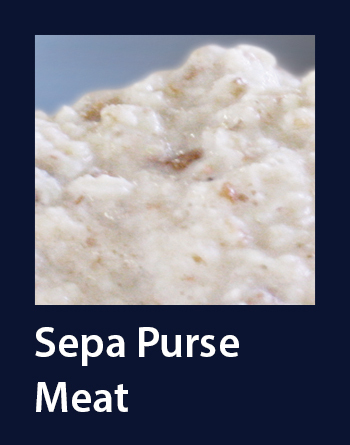 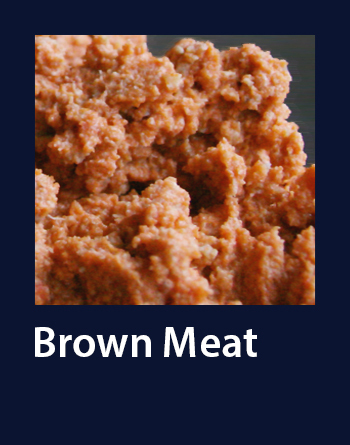 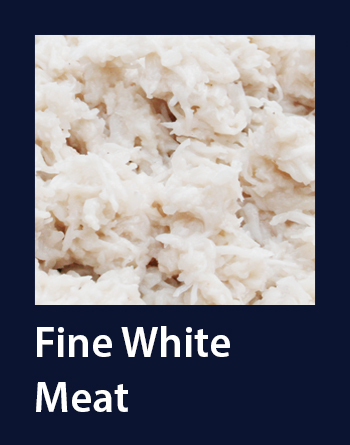 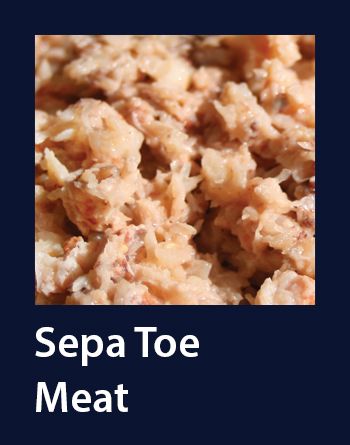 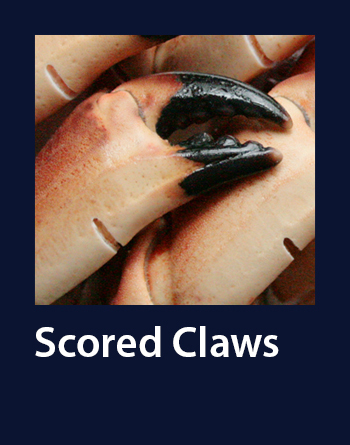 Whether it is a value ingredient you need to add flavour to a dish or delicate claw and leg meats to give your dish something special we can help. 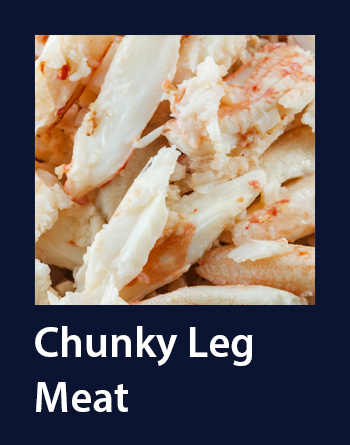 At The Blue Sea Food Company we are ready to work with our customers to find the best blend of our crab meats to meet your NPD requirements.